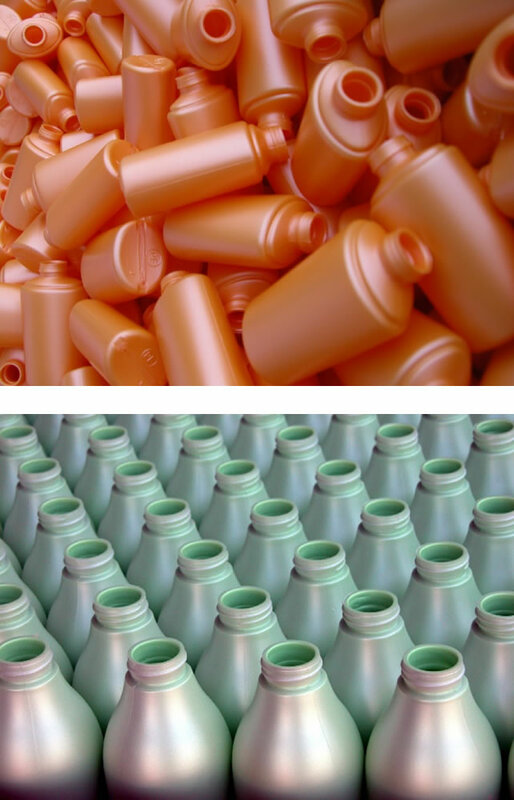 Enplast manufactures different formats of plastic containers, in its commercial and industrial divisions, of the highest quality made with the latest and highest technology and adapted to both the manufacturing standards of the sector and to the specific and concrete needs of each client. Enplast has a long experience in quality assurance and is certified in the ISO 9001 standard since 1997. These containers have application in several sectors such as cosmetics, chemicals, food, pesticides, etc. This division specializes in the manufacture of bottles for large consumption, with sizes from 17ml to 5L. This division is characterized because the formats are usually exclusive to the clients, with unique and specific designs, for each application and for each client. We accompany the client in all phases of product development, participating in order to obtain the best product for our client, both in design and aesthetics, as well as in the most technical aspect of container functionality, usability characteristics, mechanical and technical properties , etc. The development phase of a product is a fundamental pillar to obtain the success of any project, and that is why we also turn to our customers in this phase. This division is also characterized by the high requirements of quality and service because after all the packaging is the brand image of the product. In addition, we are usually unique suppliers in this type of products, which gives us a high degree of responsibility to have maximum punctuality and reliability in the supply. Since its creation, the company has been focused on responding to the needs of the most demanding customers. The fact of having maintained large customers with very different policies and needs, has instilled in our DNA a great capacity to adapt to different requirements, always following the highest standards of quality and service. The main sectors of activity are: cosmetics, cleaning products, detergents and softeners, the food industry, and also the automotive and lubricants sector. approved and audited suppliers and always looking for the highest quality materials. specific and continuous inspections during production. statistical control and sampling of production lots and through traceability.